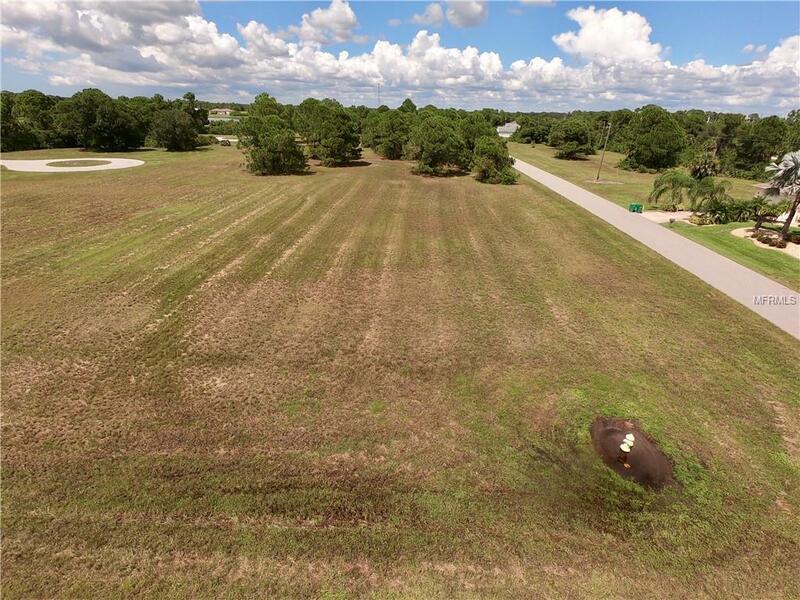 Awesome price for a cleared , OVERSIZED CORNER lot plus and opportunity to purchase lot next door, mls C7405404 . ATTENTION Builders you can build two houses at the same time or With this steal , build your dream home double corner lot! 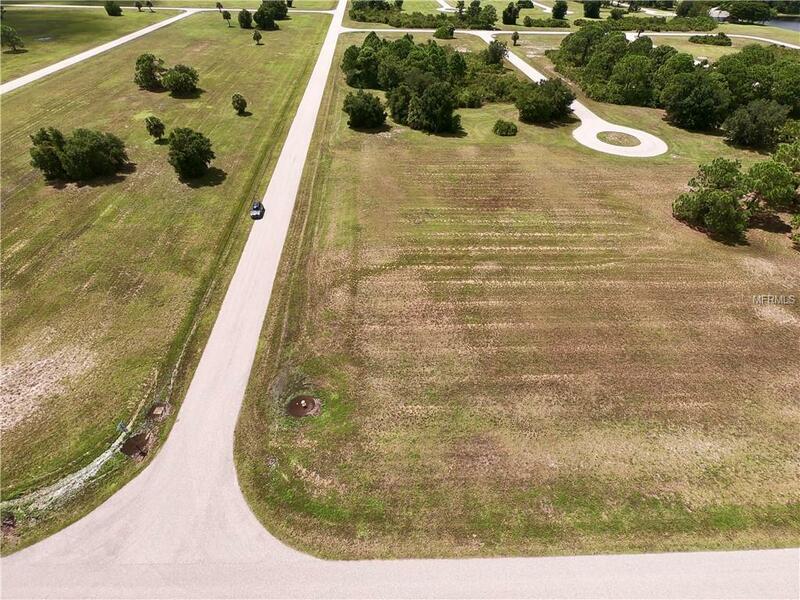 Located in upcoming Rotonda Sands just off gasparilla road, this location is prime! 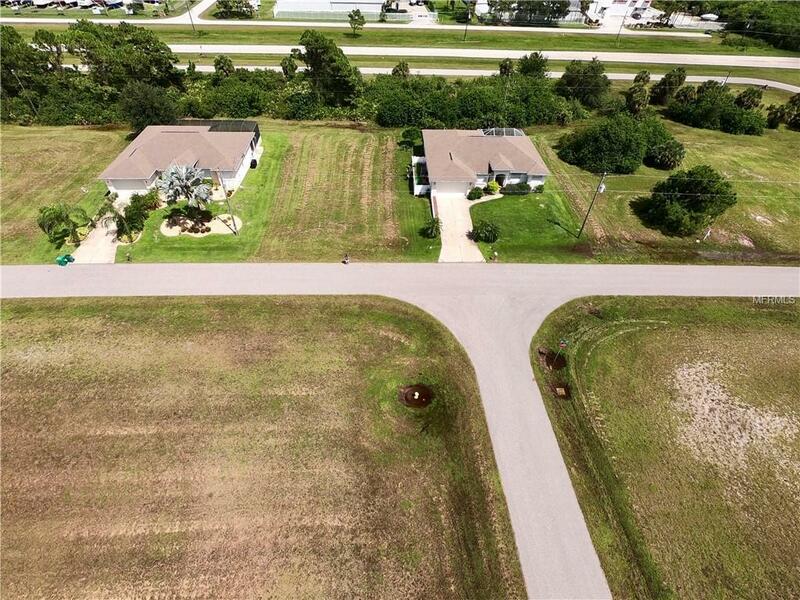 Make sure to see this one!Great location has quick access to anything you would want to do! 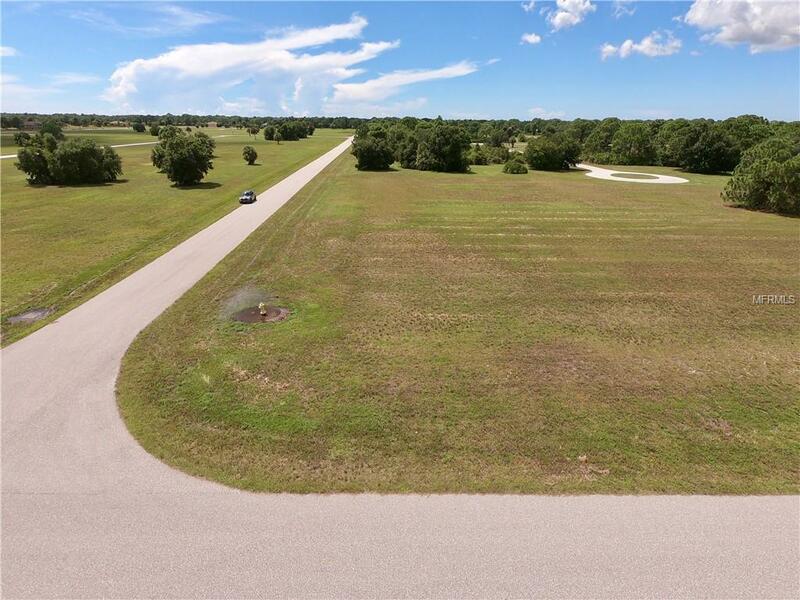 The lot is located in a deed restricted community just minutes from Boca Grande beaches, shopping, restaurants, boating and fishing. There are several golf courses close by also. Don't wait until prices go up, with all the building going on .